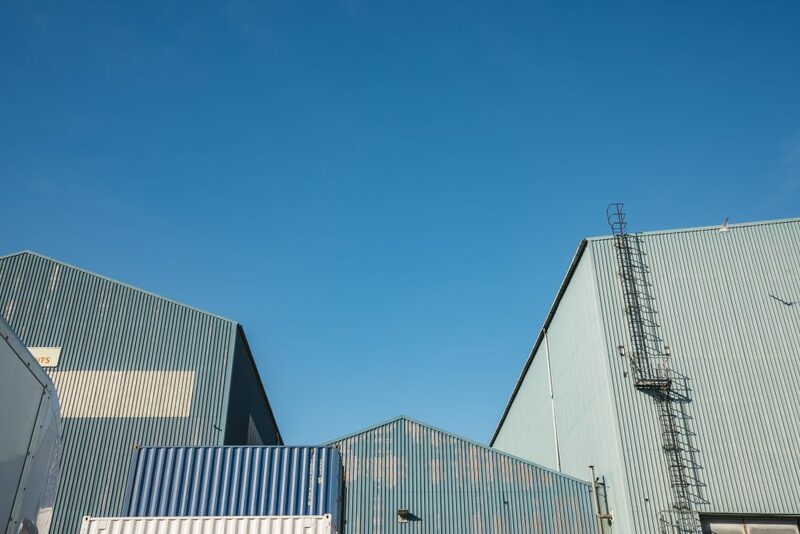 The Drumsheds London is located next to Tottenham Marshes, away from residential properties and shielded by tree lines, industrial buildings and the banks of Walthamstow reservoir, events have the potential to run late-night operating hours, at a louder volume and a bigger scale than ever before. A game-changing prospect for London’s vibrant culture. 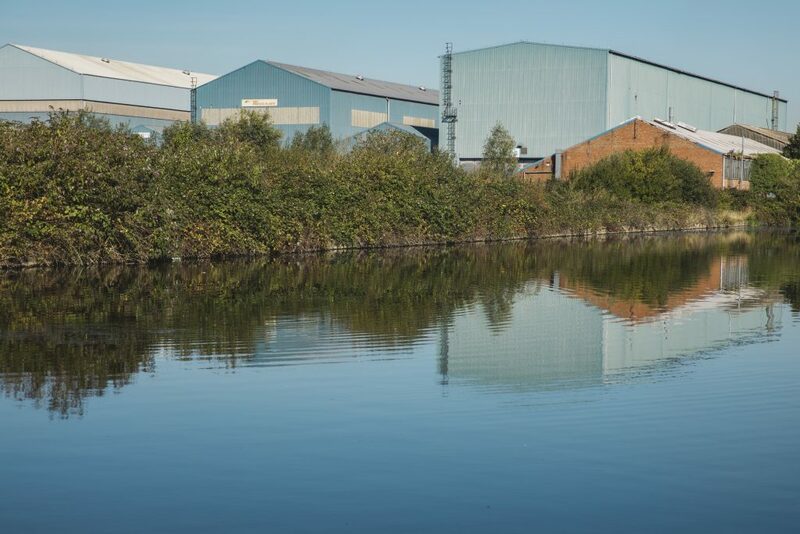 Developed in partnership with Enfield and Meridian Water, the UK’s largest regeneration project, a £6bn investment will transform the site into a thriving hub of creativity. A new Network Rail Overground station - Meridian Water - launches in May this year with direct links to Stratford in 20 mins and Liverpool Street in just 15 mins and is just 5 minutes walk to The Drumsheds London. Broadwick Venues and Venue Lab are proud to partner with Enfield Council to create a new destination for events, culture and the arts in North London. 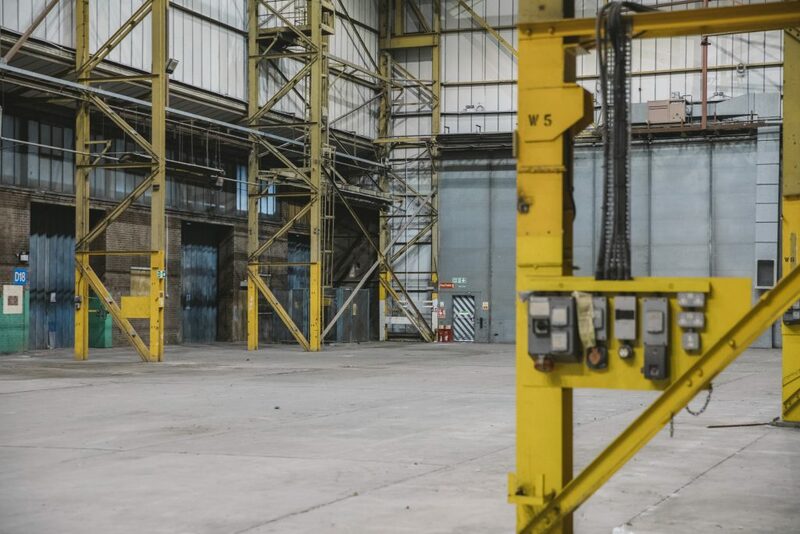 Combining ten acres of outdoor space and four colossal, interlinked warehouses, the former BOC gasworks encompasses a staggering indoor capacity of 10,000; a cavernous, industrial setting to host some of the UK’s biggest events. The Drumsheds London was historically operated as a gasworks between the 1930s and 1970s, after which the majority of the above-ground structures were demolished. The site underwent remediation in 2006 and has remained unused until now. 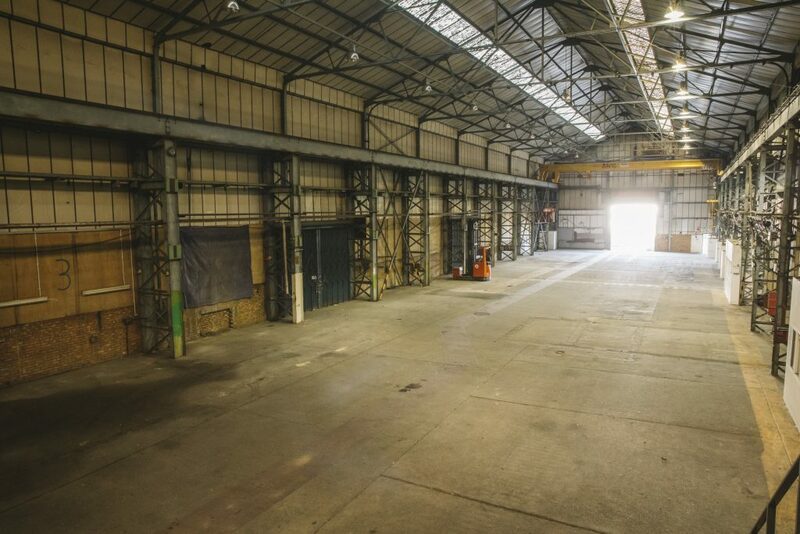 The unique site will now embrace a new lease of life, in which the former gasworks warehouses and outdoor space will be revived as a ground-breaking, multi-purpose event space. The Drumsheds is easily accessible by car. A dedicated pickup and drop-off area can be arranged. Ample on-site parking available. "I’m delighted that The Drumsheds is the latest venue to open in our capital and proud that it shows Enfield’s commitment to delivering the Mayor’s 24-hour vision for London. London has the most diverse night-time culture in the world and this innovative new event space, at the heart of a major regeneration project, will be a great addition to our wide range of entertainment venues."